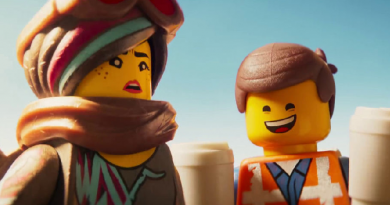 25/02/2019 25/02/2019 Graham 0 Comments Animal Logic, LEGO, The LEGO Movie 2, The LEGO Movie 2: The Second Part, Warner Bros.
25/02/2019 25/02/2019 Graham 0 Comments Animal Logic, LEGO, The LEGO Movie 2, The LEGO Movie 2: The Second Part, Trisha Gum, Warner Bros.
18/02/2019 18/02/2019 Graham 0 Comments Animal Logic, animated, Animation, LEGO, LEGO movies, The LEGO Movie 2, The LEGO Movie 2: The Second Part, Warner Bros. 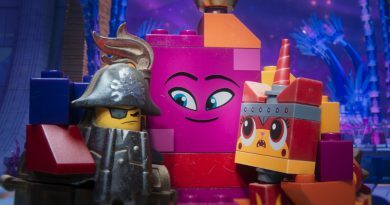 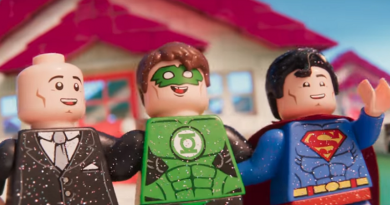 The LEGO Movie 2: The Second Part moved down from first to second place during its second weekend on release. 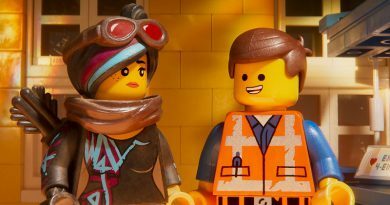 Why did The LEGO Movie 2: The Second Part have such weak opening ticket sales? 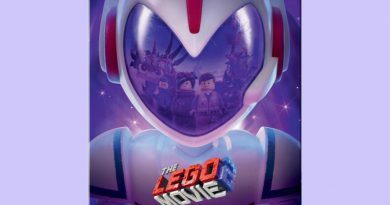 12/02/2019 12/02/2019 Graham 0 Comments Animal Logic, animated, Animation, LEGO, LEGO movies, The LEGO Movie 2, The LEGO Movie 2: The Second Part, Warner Bros.
11/02/2019 11/02/2019 Graham 0 Comments 4K Ultra HD, Animal Logic, Blu-Ray, Blu-ray 3D, DVD, Exclusive, home video, LEGO, steelbook, The LEGO Movie 2, The LEGO Movie 2: The Second Part, Warner Bros.